Love what you see? Send a message to Greenhouse Loft. 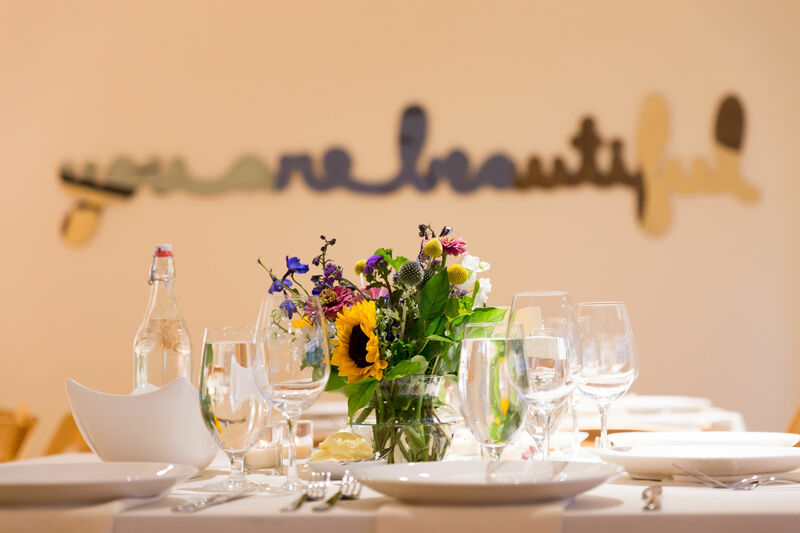 Greenhouse Loft provides over 3,600 square feet of clean, customizable and naturally lit event space. 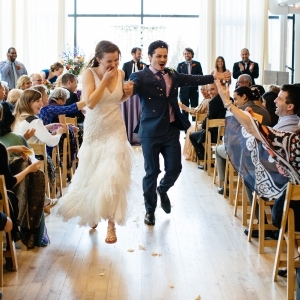 Located in Chicago’s Logan Square neighborhood, it is considered one of city’s premier loft wedding venues. 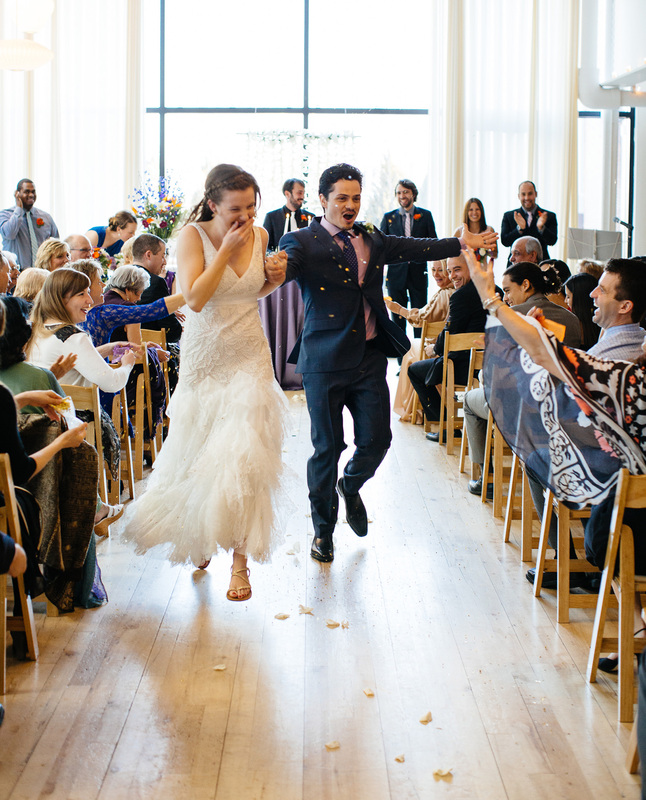 We have everything you need for a gorgeous, magical and memorable wedding. Our dedicated team, with years of experience, offers professional support to ensure your celebration is seamless. All you need to do is enjoy your special day! 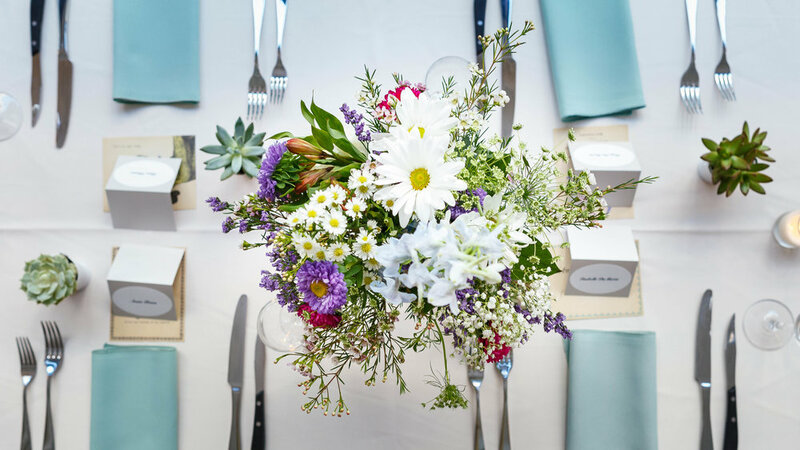 Sustainability is a top priority for us, so we consciously go the extra mile to drastically reduce your event’s waste and overall carbon emissions. 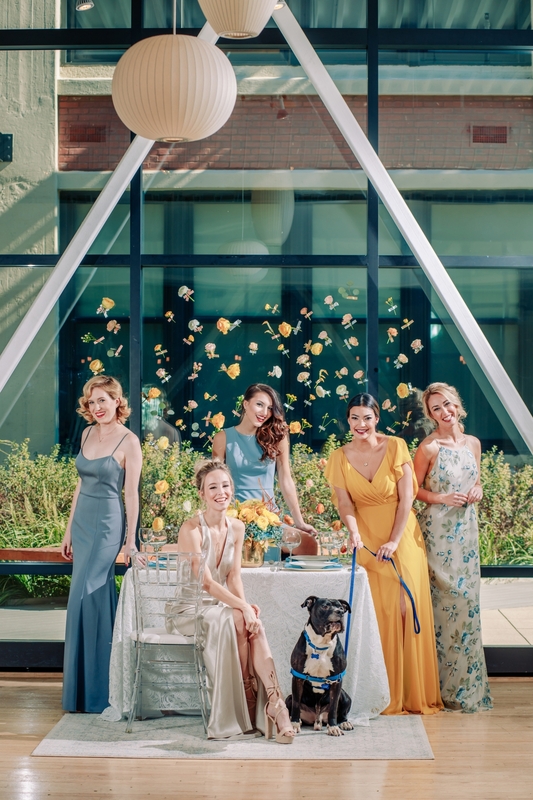 Designed with a photographer’s eye, Greenhouse Loft is not only beautiful, it’s Chicago’s most sustainable wedding venue. 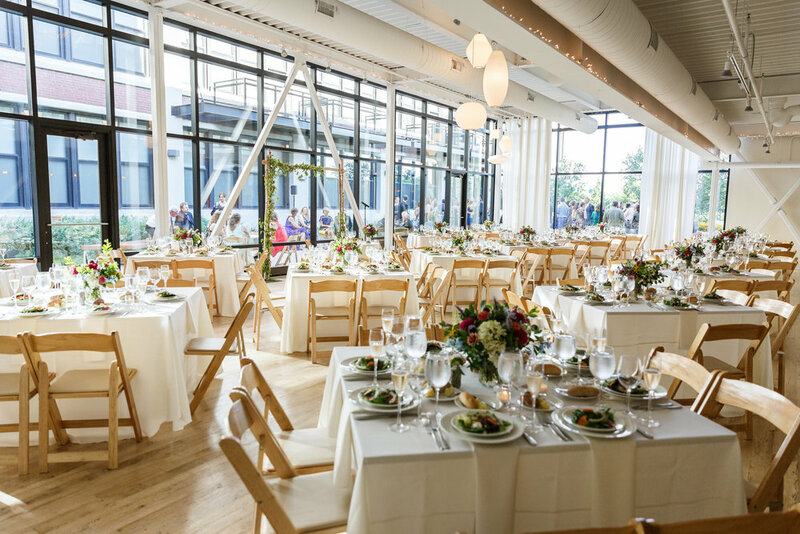 Greenhouse Loft provides over 3,600 square feet of clean, customizable and naturally lit event space. 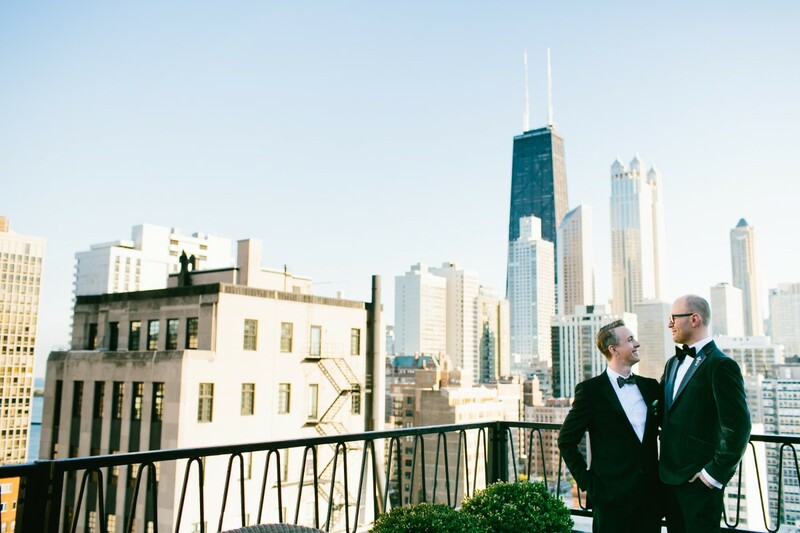 Located in Chicago's Logan Square neighborhood, it is considered one of city's premier loft wedding venues. 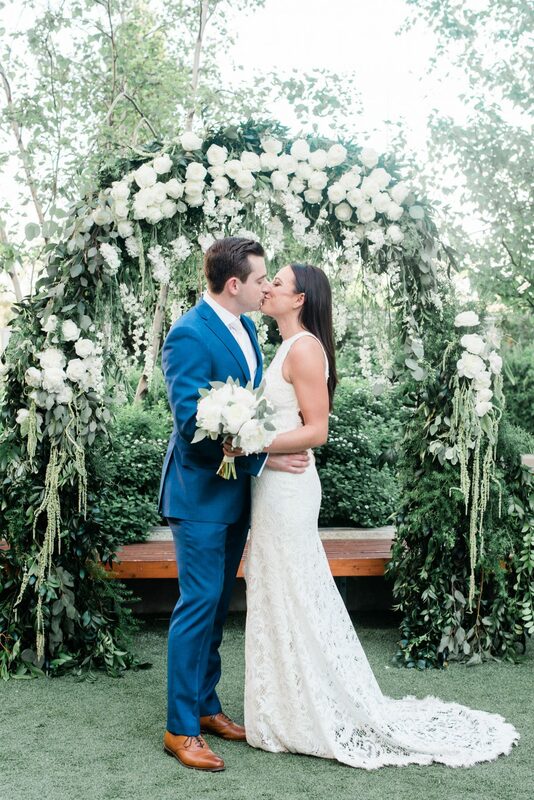 We have everything you need for a gorgeous, magical and memorable wedding. Our dedicated team, with years of experience, offers professional support to ensure your celebration is seamless. All you need to do is enjoy your special day! Sustainability is a top priority for us, so we consciously go the extra mile to drastically reduce your event's waste and overall carbon emissions. 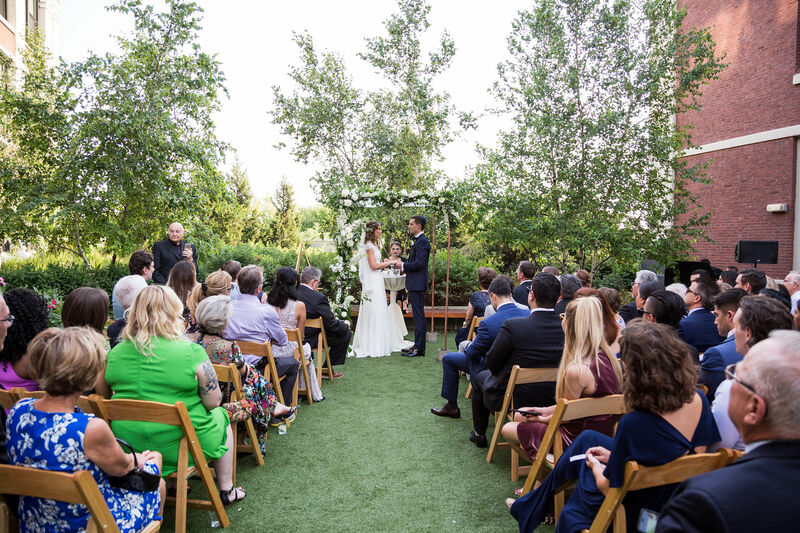 The outdoor garden is accessible throughout the year, weather permitting, and is an ideal space for cocktail hour or an outdoor ceremony of up to 200 guests. Share your vision with us and we will help design an event set-up that’s perfect! 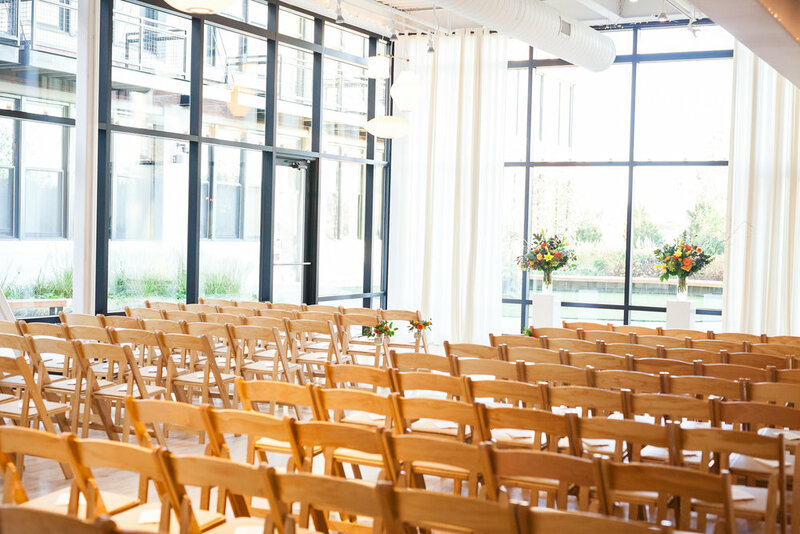 Designed with a photographer’s eye, Greenhouse Loft is not only beautiful, it’s Chicago’s most sustainable wedding venue.